There are many old-wives tales and myths about dentistry that exist. To keep you well-informed, here are seven of the most frequent “facts” about oral health that we encounter. This will clear a few things up that you may not know! If my gums bleed when I floss it means I shouldn’t floss any more. This is a common misunderstanding! The short answer is: this bleeding is often a sign you need to floss more, and a daily flossing routine can eventually prevent bleeding altogether. This approach may seem counter-intuitive (you mean I need to do more of the thing making my gums bleed?) so we’ve outlined a simple explanation how this works. Brushing your teeth twice a day will remove much of the build-up of food and bacteria that accumulate in our mouths each day, however it can’t actually remove the build-up that sticks between the teeth. When this build-up is left undisturbed for an extended period of time, it causes the gums to be irritated and inflamed. The result is redder, puffy, swollen gums which can bleed even to light pressure. 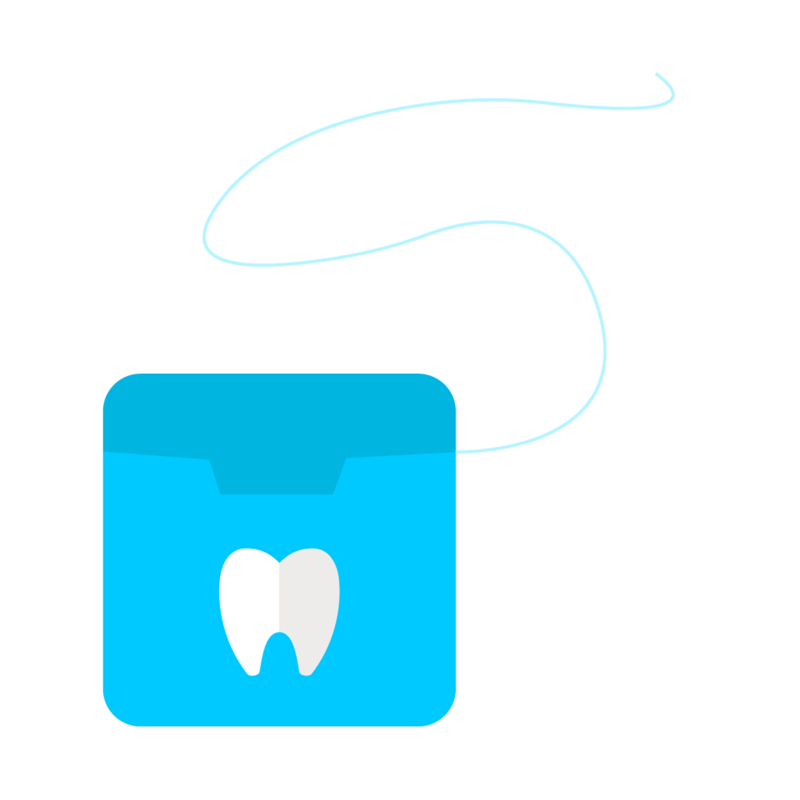 So most of the time bleeding when you floss is the gums way of telling you to get on top of the build-up and floss more regularly! Though it is possible to cause bleeding from flossing from pushing too hard, you have to really push hard to have this be the cause of the bleeding. To be safe, maintaining a gentle technique (your dentist can help show you how to do this) is recommended for your gums. There can occasionally be other causes of bleeding of the gums, so it is important to regularly attend the dentist for check-ups to ensure your gums and teeth are kept at optimal health! It is normal to lose teeth with age. Your teeth will naturally age along with the rest of your body, however there is no specific set of changes that occur in the mouth with ageing that magically cause more decay, loose teeth or gum disease. Previously, less was known about dental health and hygiene at home, so it led to more people needing teeth extracted. This is why many of us can remember our parents or grandparents having full sets of false teeth! Nowadays, with more awareness about dental health and increases in dental technology, it is far easier to keep all of your teeth in good condition for your whole life! Things that do happen with age that can affect the mouth—certain medications can affect dental health, decreased mobility can make it harder to brush or floss effectively, or old fillings breaking down without being replaced. 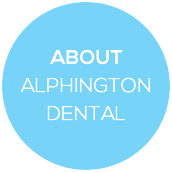 It is just as important to attend the dentist regularly as you get older to keep your teeth in the best possible condition. Remember—no one is a ‘lost cause’, and getting older is no excuse to neglect your teeth! Because the baby teeth get replaced they do not need to be looked after. Many people think that because baby teeth will eventually fall out, that decay or infections aren’t really problem. This is not the case at all! Apart from the possibility of bad pain, infection, fever or illness, we now know this isn’t true. This is because primary teeth act as ‘space savers’ for the adult teeth and if they get holes or come out early the space reserved for the adult teeth can decrease. Additionally, infections/decay in the primary teeth can cause destruction of the permanent teeth which form underneath. 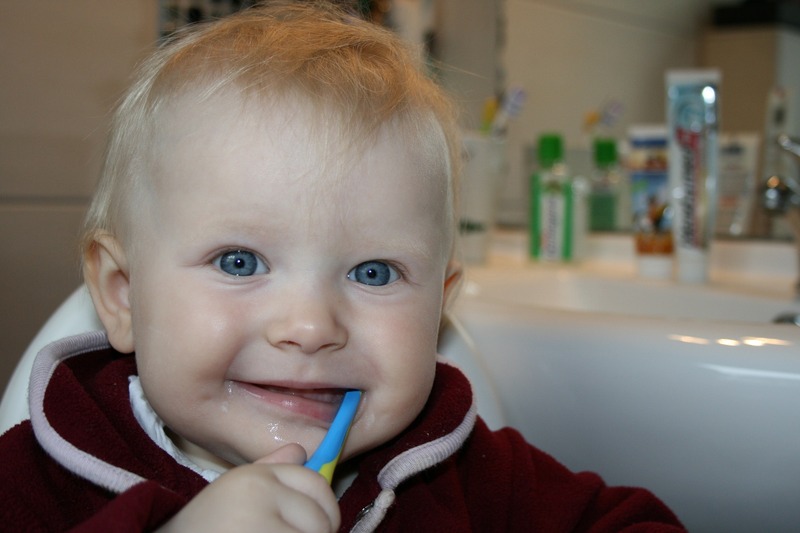 We can’t stress enough just how important it is to begin a good oral hygiene routine with your kids! Starting these habits while young can help ensure good dental hygiene continue for the rest of their lives. People experiencing pregnancy contend with many potential bodily changes—morning sickness, water retention, lethargy, temperature fluctuations and gestational diabetes to name a few! However, there are no physiological changes that happen in the body that cause the teeth to become brittle, weak, or decay any different to a non-pregnant person. Some people may crave more sugary foods, which can contribute to decay. We recommend trying to limit your sugary treats to meal times when you can brush soon after. Alternatively, rinsing with water soon after, or chewing sugar-free gum can help minimise decay. The main dental issue pregnant people often experience is actually related to gum health! Pregnancy can cause an exaggerated immune response, particularly to any build-up left sitting on the gum line. This often manifests as red, tender, swollen or bleeding gums. Attend regular dental visits to monitor your gum health. No pain = No problems. One of the most common sayings that applies to all health care is ‘prevention is better than cure’. This is certainly true of dental health. An important aspect in prevention of dental disease is attending the dentist twice yearly for regular cleaning and check-ups. Many people don’t see the point of attending the dentist unless they are experiencing pain, thinking it is simply a waste of their hard-earned money. Teeth only have nerves deep in the middle, so a painful tooth can often mean the disease is very advanced. This can turn simple dental cleaning into expensive ‘deep cleaning’. Or, decay that could have been treated while it was small might instead require root canal treatment or extraction! Preventing infections from spreading to other areas (other teeth or the rest of your body). Even if it has been a long time since your last check-up, the sooner you return to have things checked the better it can be for your general health and your wallet. 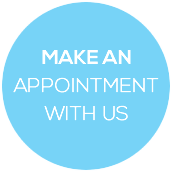 We love to see new faces at our clinic so do not be afraid to book in. When people say ‘I hate dentists’, we know it really means ‘I hate going to the dentist’. It is quite commonplace for people fear the dentist, and you would not be alone in feeling that way. This could be due to personal anxieties, bad previous experiences, or fear of being judged. A feeling of mistrust and aversion to the dentist is part of reality for many people, and when you throw in a toothache or financial stress into the mix this can only worsen. Plus, we know the only people who could possibly want to look in mouths, give injections and take out teeth for a living must be bordering on crazy. While this may account for my questionable taste in music, in reality most dentists choose this profession because we genuinely want to help people. Teeth can be a source of great embarrassment or pain for many people. Being able to make a positive change in the health outcomes and self-confidence of patients is, for me, the most rewarding part of being a dentist. Dentistry also offers a fantastic combination of hands-on technical skills, while also getting to meet people from all walks of life. Judgement does not exist in our dental clinic—as a team we purposefully work towards of helping you achieve excellent oral health (and pride in your teeth! ), not to put you down about where you’re at now. Gone are the days where any health professionals told you what treatment was to be done, and did this treatment without any thought for your emotional and physical comfort. 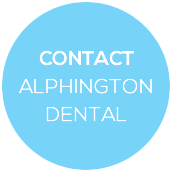 We keep all dental treatment with your safety, comfort and own desires at the forefront of all decision making. 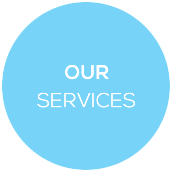 Remember, we work with you as part of a team to achieve the results you are after. More brushing = better teeth. This is a big one! As the saying goes you can have too much of a good thing, and you can do the wrong thing through ‘over-brushing’. The problem is usually a combination of either brushing too much, using the wrong toothbrush, or pushing too hard. Teeth are the hardest substance in the body, but over a lifetime over-brushing the teeth can do serious damage along the gum line. Read more about this here! 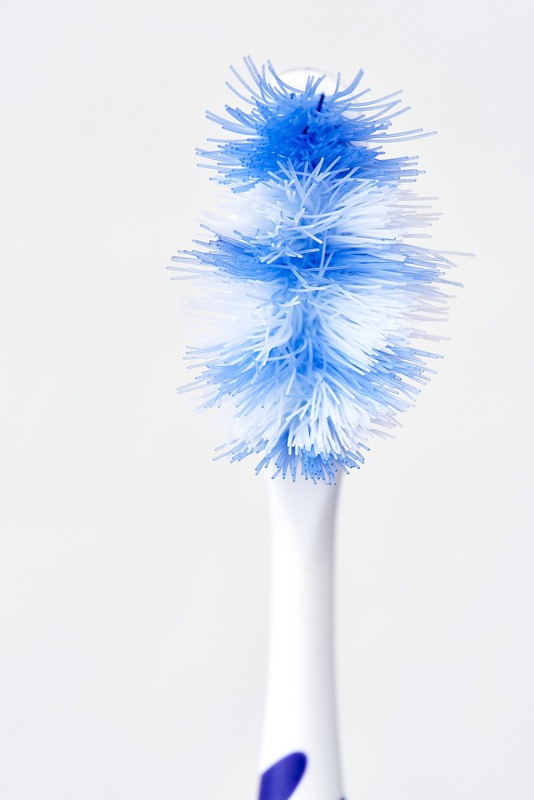 We recommend only using a soft bristled toothbrush, and maintain gentle pressure while brushing. Moving your tooth brush in small circular movements (rather than a back-and-forth motion) is the most effective way to clean, and will also help you avoid the temptation to scrub hard at the tooth surface. It is also good to remember that maintaining a balanced, low acid and low sugar diet is just as important as brushing. Unfortunately, no amount of brushing will be able to entirely cancel out a diet that is bad for your teeth.